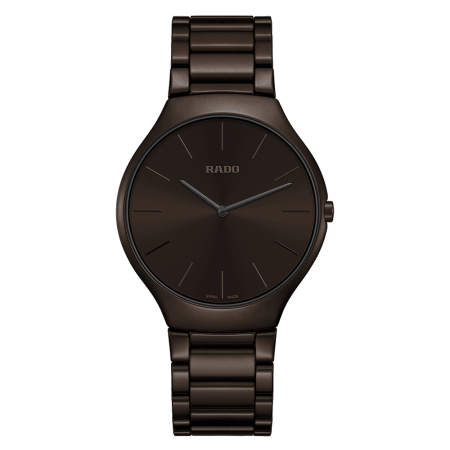 Your next watch is a significant investment. Make the decision properly – choose a trusted watch shop and obtain advice to find the watch that meets all of your requirements. 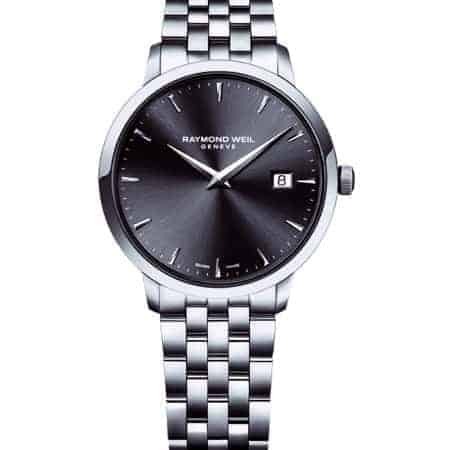 We’ve stocked Rado and Raymond Weil watches for decades. Why? 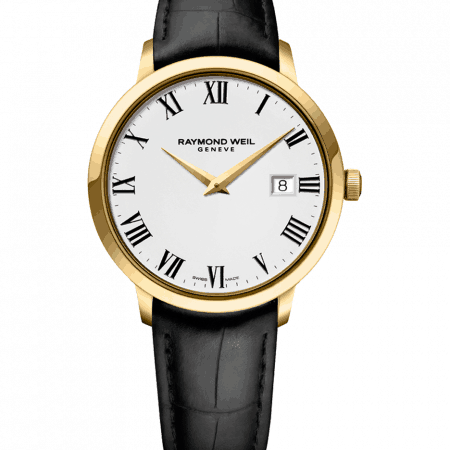 Because both watchmakers display consistent reliability, innovation, and attention to detail. PureJewels is an established family jeweller – not just a watch shop – and we recognise craftsmanship and quality in both these Swiss brands. 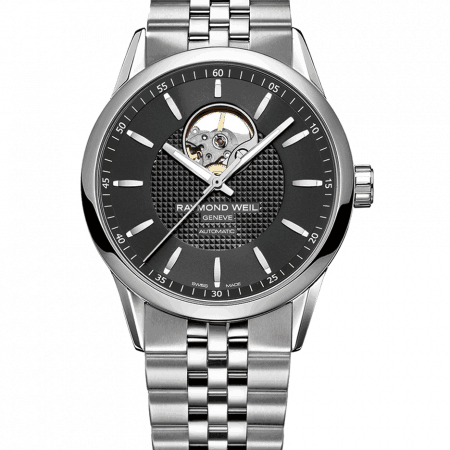 The Swiss watchmaking industry is responsible for introducing many new technologies and patents to the watch world. 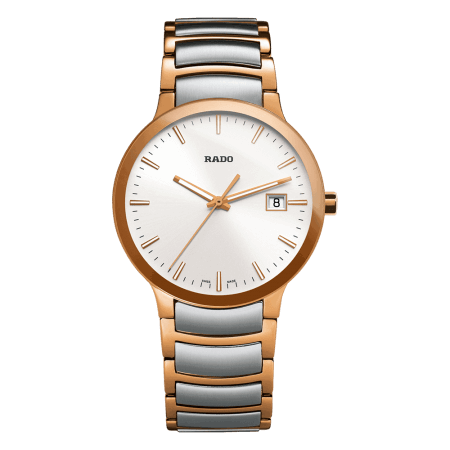 Collectors are doubtless already familiar with Rado’s high-tech ceramic (found in the contemporary True Thinline) or visible balance wheel (such as the Open Heart or Raymond Weil’s Maestro). You’ll find more detail in the product pages, or you can contact us on Live Chat to learn what is unique about each watch. You will certainly find an abundance of inferior men’s watches for sale on the web, but we pride ourselves on carrying a curated selection from our favourite watchmakers. 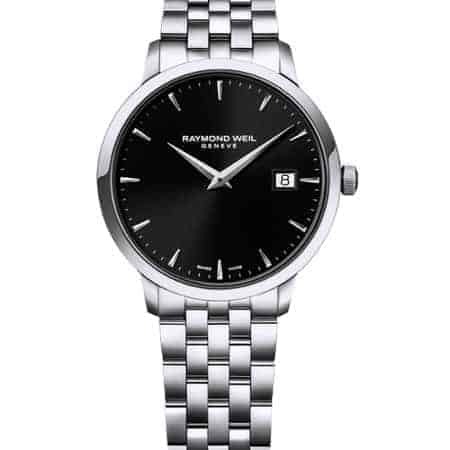 The range covers a variety of styles, from the classic steel-bracelet gentleman’s watch to modern masterpieces. 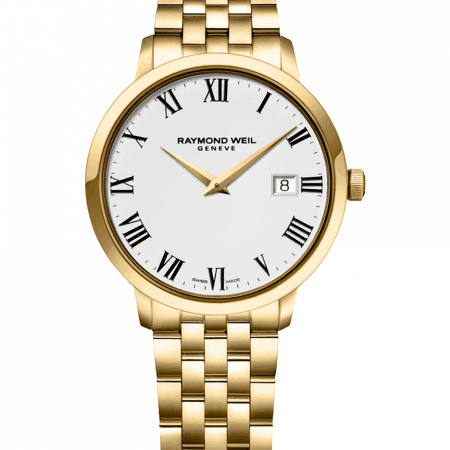 Are you looking for something to coordinate on your wedding day, or a minimal watch to wear at work all week? 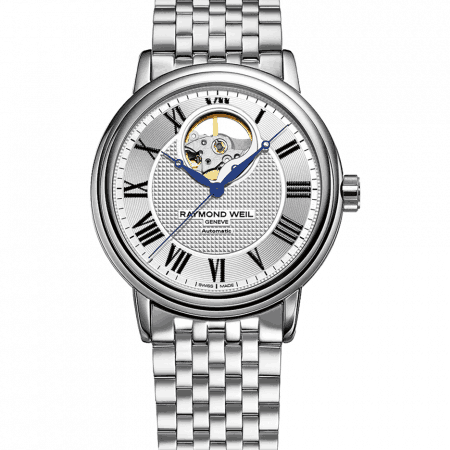 Come in and ask us why we think Rado or Raymond Weil make the best men’s watches in the world. We’d love to show you the whole collection. Ladies. 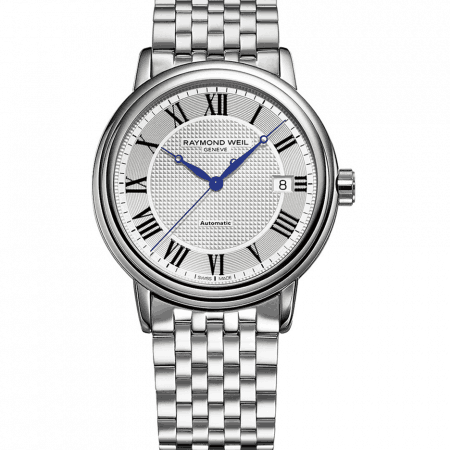 Are you looking for a luxurious watch to suit your lifestyle and last for a long time? 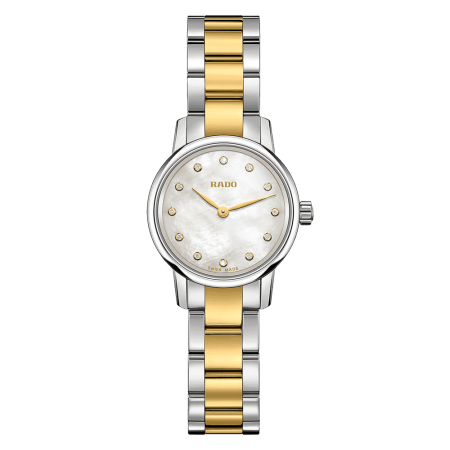 Rado and Raymond Weil create indulgent ladies’ watches with mother of pearl, gold and diamond accents, and long-lasting automatic movements. They are beautifully built with a generous life expectancy. 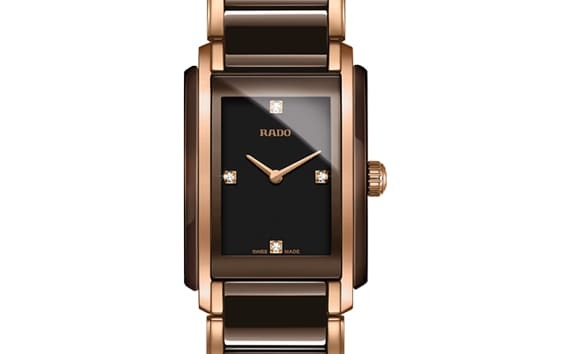 Rado uses a sapphire crystal for watch faces, which is virtually scratchproof, and perfect for your busy life. But this is not an instance where function supersedes form: the divine Coupole, for example, has 58 diamonds around the dial. 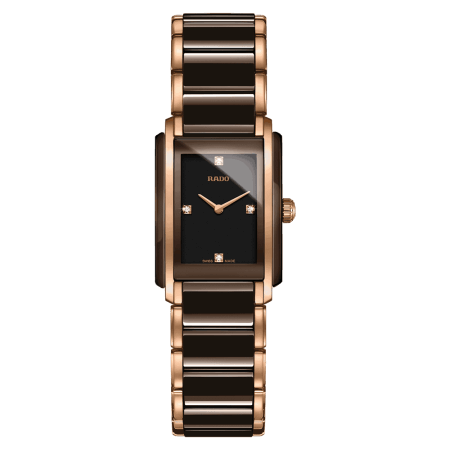 A watch like the Esenza is sleek, sophisticated, and fashion-forward too. 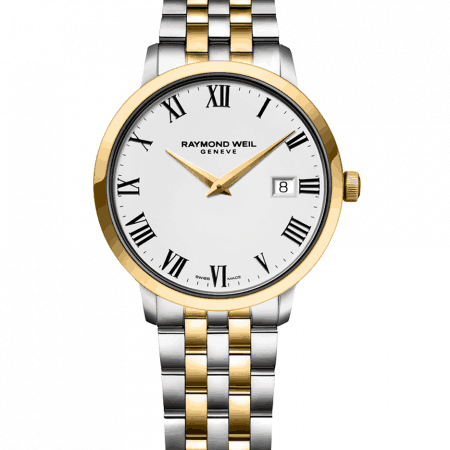 Looking for a saving on your next watch? To receive warning when our watches go on sale, join our mailing list or follow us on Facebook or Instagram. 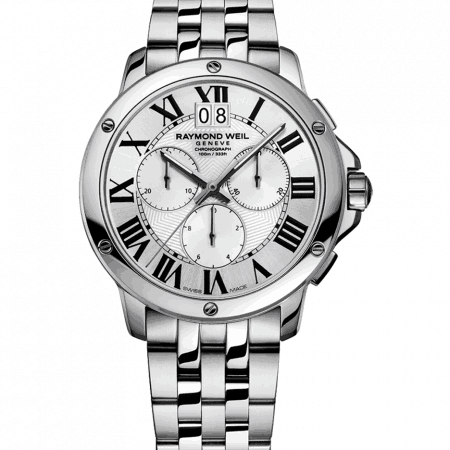 We post alerts about every watch sale to enable our followers to snap up the sale prices first.